SEO is an abbreviation of search engine optimization which has served as a profitable skill for our internet marketers in our society today. SEO is not basically ment for WordPress alone but this task can also be perform on other platforms like blogger, Joomla, Wapka and many more but all this platform has it separate style of performing SEO aside submission to search engines like Google and bing which are the top guys in time of search engine. WordPress SEO is more stronger than blogger reasons are because of it premium plugin which most webmasters or blogger prefer WordPress because of the encouraging traffic and SEO and always remember that without seo traffic is going to be zero p you need more work on seo. You can add SEO title, meta description, and meta keywords to each post and page of your site. Also write custom title for your main site, archives, category and tag pages. It also adds Open Graph meta data, Twitter Cards, Sitemaps and ping search engines whenever you update your site. The Google Keyword Planner is a very strong and heavy tool created by Google itself for easy discovery of some great and useful keyword that could rank your website well. Google has the highest and largest insight of what people search for daily so it help Google advertisers to know the specific keyword to go for and how to make it rank well on search result. It also helps most people especially bloggers or webmasters to rank their blog and website well. 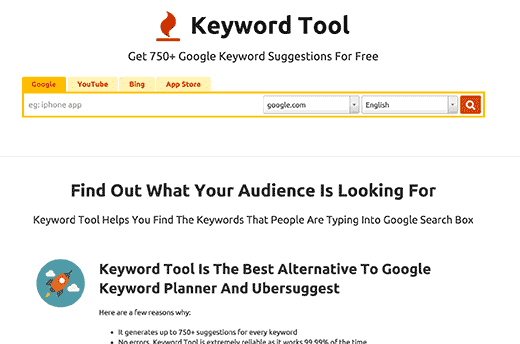 KeywordTool.io is an advanced Keyword Tool that gives your easy and free keyword research access. 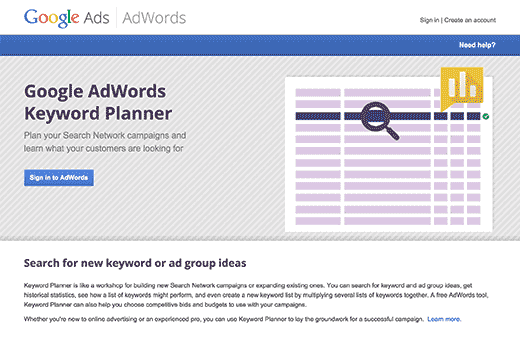 It allows you to simply generate keyword ideas by typing in a keyword. These keyword suggestions are gathered from Google’s auto suggest feature. KeywordTool.io is amazingly fast, and most importantly it is completely free for anyone to use. 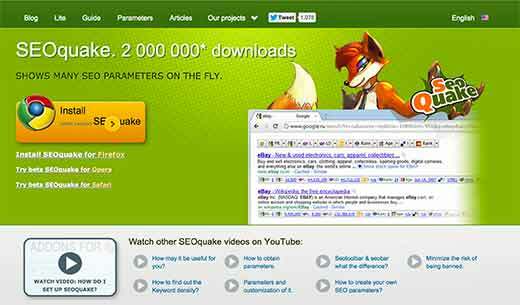 You can use it to optimize content on your WordPress site. It also allows you to get keyword suggestions from YouTube, Bing, and App Store as well. This feature allow you to monitor all the outgoing links on your site, find out which links are giving away link juice, and more. 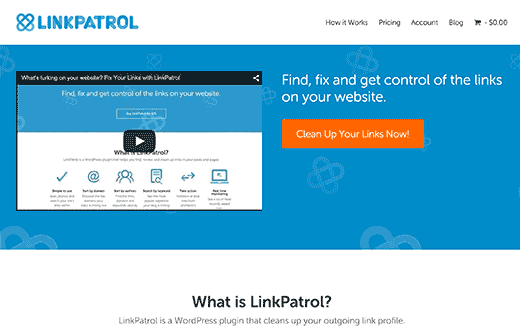 It provides a quicker and efficient way to clean up all your anchor text, spammy links, and link juice problems with a very intuitive and super fast user interface.